For Target Accelerator Program head Ravi Kanniganti, it’s all about symbiosis. “We are helping them [startups] with market access and are benefitting from their fresh approach of technology or doing things differently,” Kanniganti told TechCircle. Riding on Target Accelerator Program, US retail giant Target has deepened its presence in India over the past four years by collaborating with local startups to develop technology-based solutions for the segment. “TAP gives startups a platform to develop, scale and test products within the Target ecosystem while accessing mentors within the company. Participants spend four months working closely with Target on technology ideas for the retail industry at large,” Kanniganti said. The programme runs out of Target’s Bengaluru office, which houses 2,600 employees providing backend support to the retailer's operations. In all, 36 startups across six cohorts have graduated from the programme and TAP is currently accepting applications for a seventh installment. 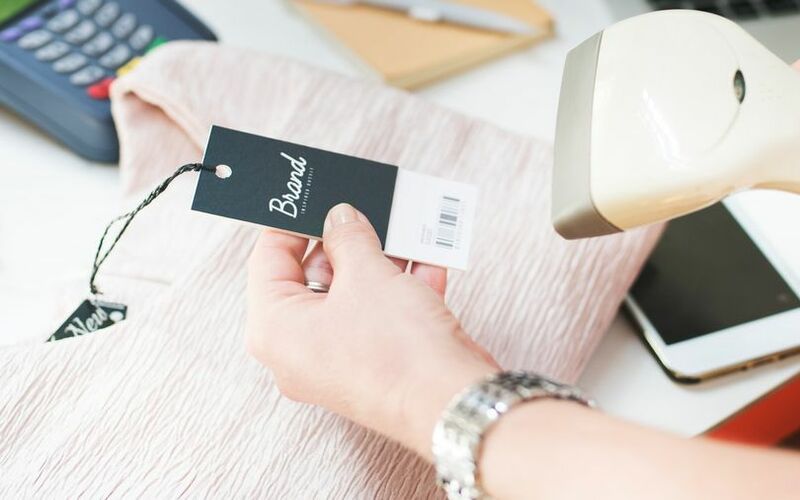 The startups typically leverage emerging technologies such as artificial intelligence, machine learning and 3D visualisation for retail solutions. They also receive customer validation/pilot support for their concepts or solutions. This, Kanniganti explained, is subject to the flexibility of the solution and its ability to navigate through larger organisations. TAP says it also assists startups with funding, infrastructure, proof-of-concept, and credits via partners such as Amazon Web Services (AWS), Microsoft, and UpGrad. “One in three participating startups engage with us beyond the scope of the programme. Startups have a canvas of opportunities across multiple areas such as digital, analytics, store operations, finance, marketing, vendor management and other areas,” he said. Kanniganti further said that TAP has a long-term plan to organise a continuous programme which will on-board a startup every month as opposed to its existing modus operandi of separate cohorts comprising 6-8 startups. This year, Target is looking to combine both the cohort model and continuous on-boarding for its accelerator programme. “This approach will give Target and our partners additional agility and flexibility in scaling retail technology solutions,” he said. StoryXpress: Founded by Ankit Mishra and Chinmay Jindal in 2017, StoryXpress is a cloud-based platform that converts raw data such as images, text and small video clips into high-quality videos. It enables retailers to create videos for their product catalogues. StoryXpress also participated in Target’s US-based accelerator, Target + Techstars, helping it gain ground in the overseas market. The startup has raised more than $200,000 till date through seed rounds from investors including Target. Moonraft: Moonraft is an AI-powered interactive, in-store digital assistant which offers recommendations to shoppers across garments and trends. It is supported by contextual social feeds. Founded by Somakumar Kolathur in 2008, Moonraft was acquired by Seattle-based product design company PiktorLabs Inc.
vPhrase: Mumbai-based vPhrase Analytics Solutions Pvt. Ltd was started in 2015 by Neerav Parekh. The company runs an artificial intelligence-based data analytics platform that helps businesses make their reports easier to comprehend. The company received seed funding from Venture Catalysts in March 2016. Charmboard: Run by Tagos Design Innovations Pvt. Ltd, the startup was founded in 2013 by GBS Bindra, Tripat Preet Singh and Sushant Panda. Charmboard is an in-video platform that enables users to bookmark items such as clothing and furniture in a streaming video for purchase later. As per media reports, the company had raised $5 million in a Series A funding round from a venture capital firm and two global corporations. Uncanny Vision: The business-to-business (B2B) startup was founded in 2013 by engineers Ranjith Parakkal and Navanee Sundaramoorthy. It offers computer vision solutions for robotics, Android applications, video surveillance and advanced driver assistance systems. Uncanny’s flagship product is an intelligent surveillance camera that uses deep learning for scene/face/human pose recognition. In May 2017, former Snapdeal chief product officer Anand Chandrasekaran invested an undisclosed amount in the company.